To continue with my Chinese speaking videos (which by the way I am still quite shy about), I've decided to share a 杨丞琳 (Rainie Yang) inspired makeup tutorial as I've been obesessed with watching "Hi, my Sweetheart". 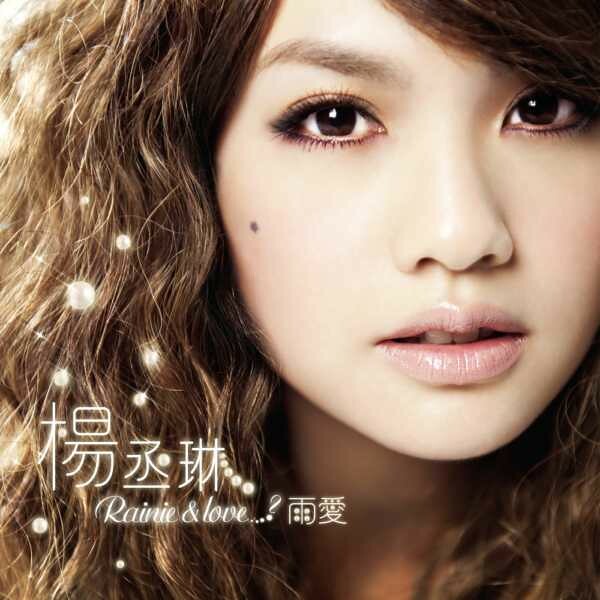 Rainie is a Taiwanese actress, singer and all around mega cute celebrity. And while her style/look may change from time to time depending on her album releases here drama characters are generally the "cute and loveable" type. In this drama she plays alternate personalities but I think key elements of her style is still noticeable! Soft eyes, long lashes, semi matte skin and glossy lips can be said to be part of her trademark look. While her personality is absolutely quirky sometimes, you just can't escape her cuteness. I believe this is from the 67th Venice Film festival. Ready to see how to Rainie's cute look? Maybelline Colour Explosion "Caffeine Rush"
Maybelline Eyestudio gel liner "Dark Brown"
Maybelline Colour Sensational Pearl lipstick "Pearly Pink"
Hard Candy Plumping serum gloss "Girl next door"
Overall, this is a pretty easy look that you can where anywhere and everywhere. And yes, while I look absolutely nothing like Rainie I think this makeup is pretty cute, just like her! Maybe something to wear on a first day? Or maybe star in your own backyard drama show? Either way I hope you liked today's tutorial and keep on smiling! Have a wonderful day Everybody.